Product: Elka Dusky Oak Engineered Wood Flooring is the perfect floor for anyone who wants to add a touch of warmth to their home. 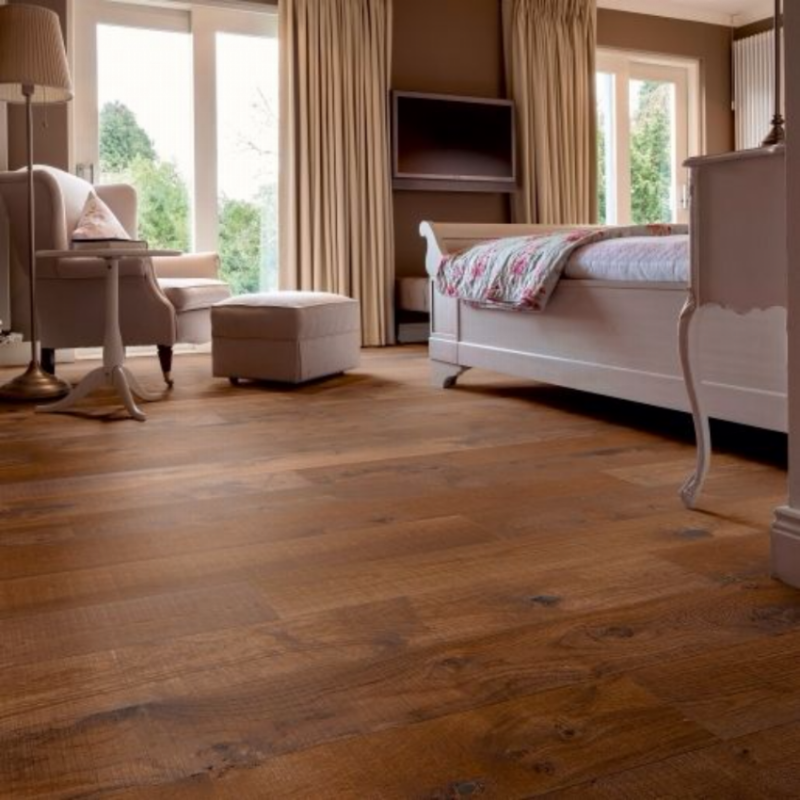 With rich cooper brown tones and hand sawn texture this floor creates a stunning feature to any room. 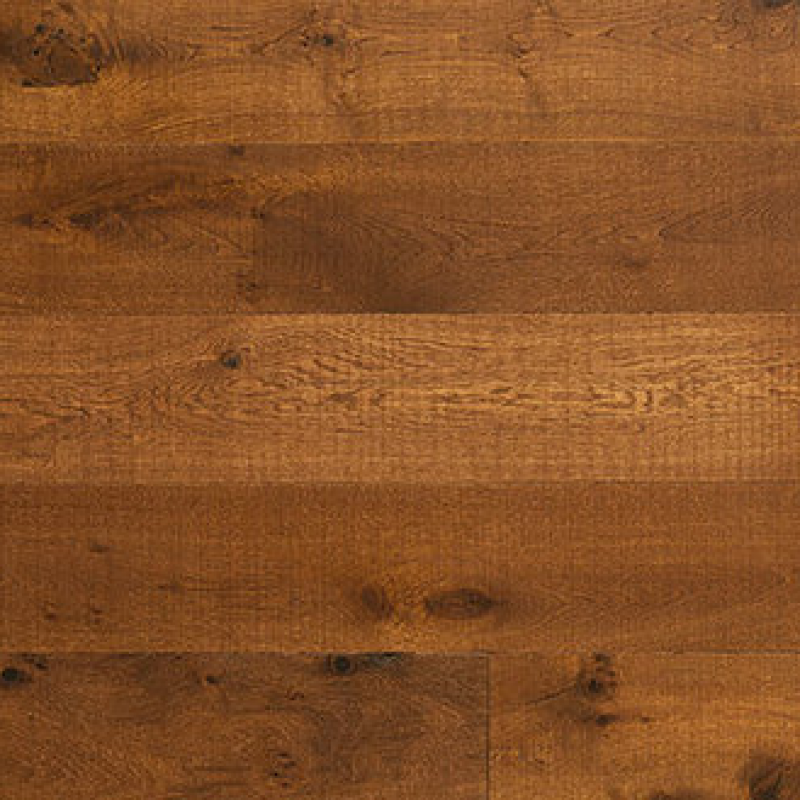 Elka Dusky Oak is not only beautiful but is highly durable and Manufactured from 100% natural products.